A book lamp that turns on when one sits down and puts their forearms in the armchairs. 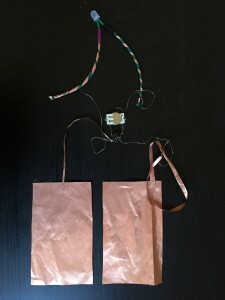 ATtiny + human circuit code (for some reason it was working just touching one wire and once I built the soft circuit for it, I had to touch the two wires in order to get it to work). This is the one I ended up using for the book lamp. 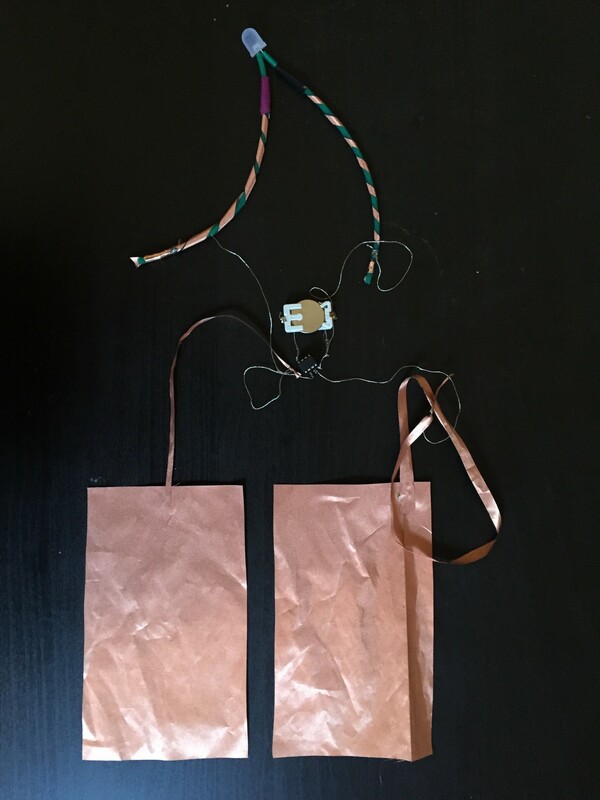 This entry was posted in Week 7: Microcontroller WS Part 2 ATtiny, Workshops on October 20, 2015 by Isabella_Cruz-Chong.